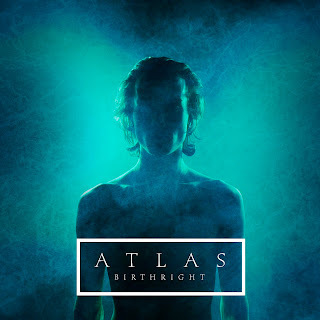 ATLAS RELEASES NEW SINGLE AND VIDEO FOR "BIRTHRIGHT" FEATURING NEW BAND LINE-UP! 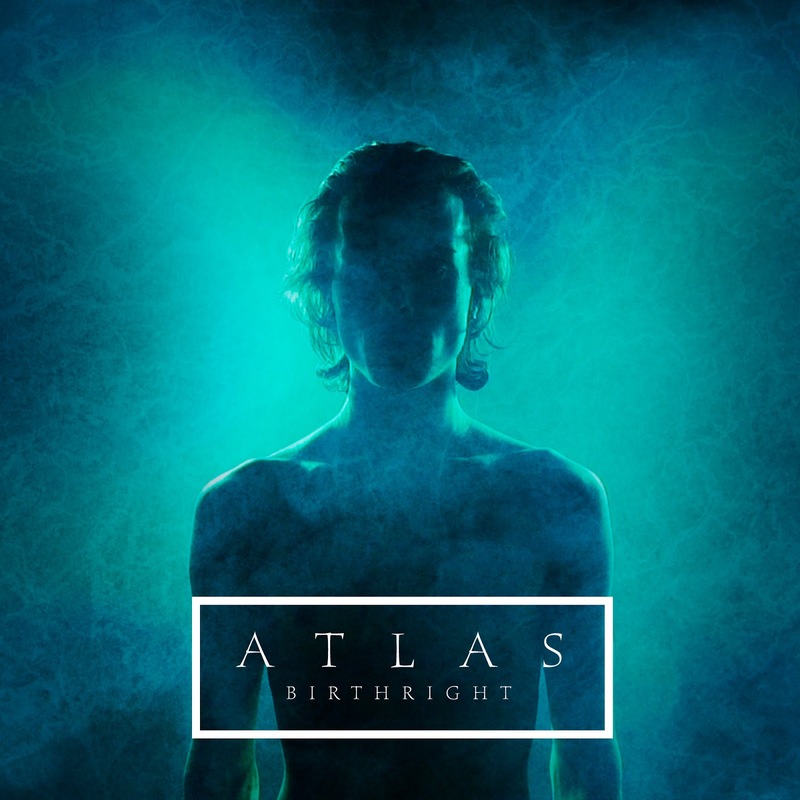 Finnish northcore band ATLAS have released their first new single turned video of the track titled "Birthright" with their updated band line-up! "Birthright", is the first single to debut their new vocalist/bassist Leevi Luoto (One Morning Left) as well as feature their brand new sound and line-up as well. The track "Birthright", combines hard-hitting riffs with soaring vocal melodies and atmospheric northern soundscapes. Check out the all new song turned video on YouTube: https://youtu.be/F4tydCl_E4Q.